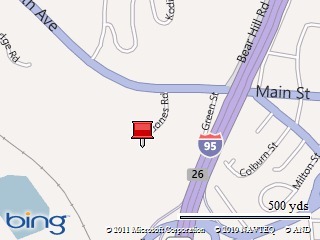 The next meeting of the Boston/New England Windows Phone User and Developer Group will be held on Wednesday, October 19th, 2011 starting at 6:30pm at the Microsoft offices in Waltham, MA (201 Jones Road). The featured presentation for our next meeting: “It’s a (Third) Party! : Tools Beyond Just Visual Studio and Blend for Windows Phone 7 Development”. As Windows Phone 7 user and developer adoption continues to grow, so does the introduction of tools and controls to aid in the development of Windows Phone 7 applications. In this presentation, we will look at some of these tools and how they can help jumpstart or accelerate your application development efforts. 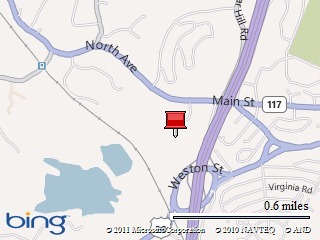 The next meeting of the Boston/New England Windows Phone User and Developer Group will be held on Wednesday, September 21, 2011 starting at 6:30pm at the Microsoft offices in Waltham, MA.